This is COLORFUN not color run. The Famous Festival of Color. We bring in the most colorful festival on earth to Jakarta. 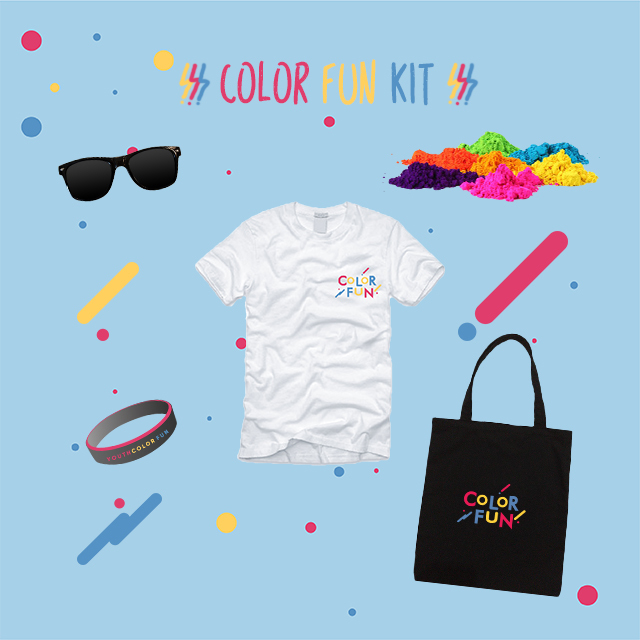 What is Youth Color Fun? Youth Color Fun 2019 colorfull and full of color event that will be heldat Jakarta, Lagoon Beah Ancol February 17, 2019. We keen to present you a creative event where joy are created, happiness are shared, and kindness are spread. As we all believe, cheerfullness (is) for everyone. Participated by thousands of Millenials, from all over Indonesia, especially Jabodetabek area. You can expect a complete color fight party and fun smart flash mob synchronic move, guest star entertainment, cover dance competition, and exclusive interesting doorprize at the same event. Completed with curated healthy food bazaar. 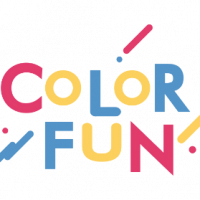 Colorfun encourage all participant to Be YOUTH, Be KIND, and Being FUN as well. We believe fun and happiness could be shared, as is kindness. We create fun, we share joy, and we giving back charity for society. It feels fun, and even better. Come and join us to achieve one missions only, to spread "cheerfulness for everyone". Well, it’s easy to tell. The clues are Youth, creative performance, food bazaar, and color fight party combined together. Can you imagine? It’s a “colorfull mess”, fun, and unite. We began and ended in fun, kind, and fresh as young soul. Do not forget chance to get brand new and exclusive merch and doorprize, off course.